What distinguishes a real leader in an organization, other than a lofty title? As this report explains, it depends wholly on who you are rather than what you’ve achieved. Truly inspiring people are found at every level of an organization and demonstrate influence beyond their formal authority. What can you do to cultivate leadership qualities? 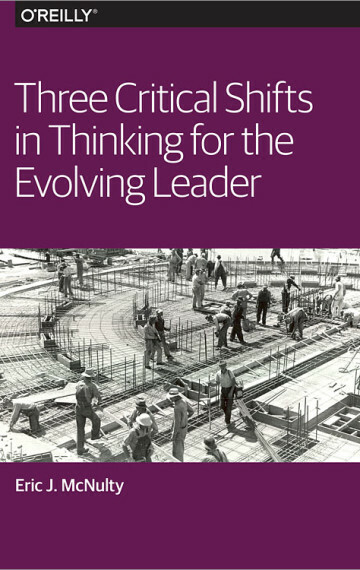 Author Eric McNulty, a director at the National Preparedness Leadership Initiative, describes three critical shifts that you need to make in your thinking and practice if you are to inspire others to follow you. Read this free report and learn exactly what the three shifts are and what they entail. Learn how you can start down the road to true leadership.